The executor of an estate is the person named in a will to handle the administration of the estate. He or she has considerable control about the way the estate is handled, and both beneficiaries and creditors can be substantially affected by an executor’s decisions and conduct. Some of an executor’s responsibilities include paying the estate’s debts and taxes, accounting for the assets of the estate, paying creditors, and distributing the estate’s assets to beneficiaries. Unfortunately, in some circumstances, an executor fails to comply with the terms of a will, engages in misconduct in violation of his or her fiduciary duties, or cannot discharge his or her duties. When this occurs, it may be possible to remove the executor through legal action. The law firm of Goldfarb Abrandt Salzman & Kutzin LLP works with beneficiaries who are seeking the removal of an executor. When the executor of an estate engages in misconduct or otherwise violates his or her fiduciary duties, the damage to the estate can be irreparable, so it is important to act quickly if you believe that the removal of an executor is necessary or appropriate. In addition, many executors are ready to put up a fight, so anyone seeking to remove one should retain experienced legal counsel. To schedule a consultation with one of our lawyers, call our office today at (212) 387-8400 or send us an email through our online contact form. Who Can Remove the Executor of an Estate in New York? In order to petition the court to remove an executor, a person must have an interest in the estate. This means that they stand to gain or lose money as a result of the outcome of probate. 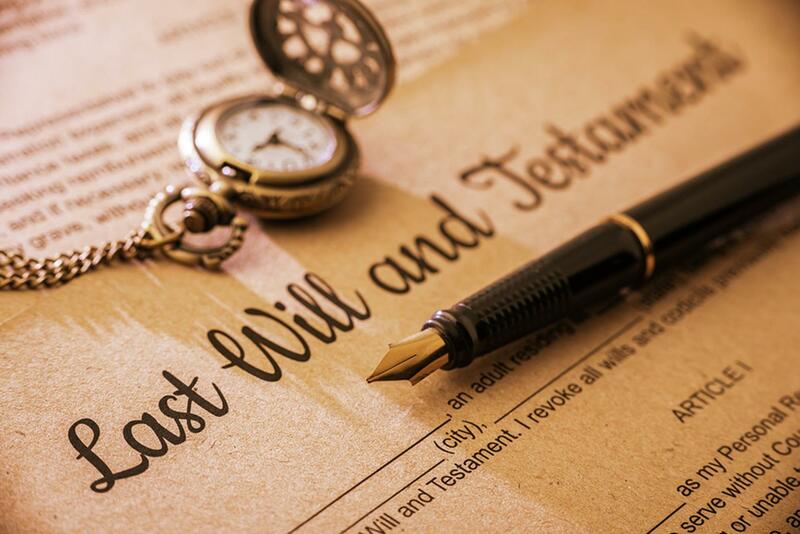 Typically, individuals with an interest in a will are either beneficiaries of the will or creditors of the estate. The examples provided above are only a few of myriad reasons that may justify the removal of an executor. If you suspect that an executor of an estate in which you have an interest is engaging in unethical conduct, being dishonest with you, or is unable to effectively do his or her job due to mental illness, substance abuse, or some other condition, speak to an attorney as soon as you can. As a beneficiary of an estate, it is important to remember that the executor owes you a fiduciary duty—which is the highest duty that can be imposed by law. This means that the executor is required to put your interests above all others, act in good faith and with diligence, act reasonably (without negligence), and not engage in self-dealing. If you believe that the executor of your estate has not acted in accordance with his or her fiduciary duties, you should speak to an attorney about bringing an action against the executor in addition to seeking removal. In some cases, an executor can incur personal liability for acting negligently or failing to pay the estate’s debts and taxes. This means that you may be able to sue the executor for any damages that you have incurred, such as loss of value to your portion of the estate. Do You Need an Attorney to Remove the Executor of an Estate in New York? An attorney may represent you in court and present your case to the judge in the strongest light possible. The New York estate administration lawyers of Goldfarb Abrandt Salzman & Kutzin LLP have been providing legal counsel and representation to individuals involved in probate for more than 25 years. To schedule a consultation with a lawyer, call us at (212) 387-8400 or send us an email through our online contact form.